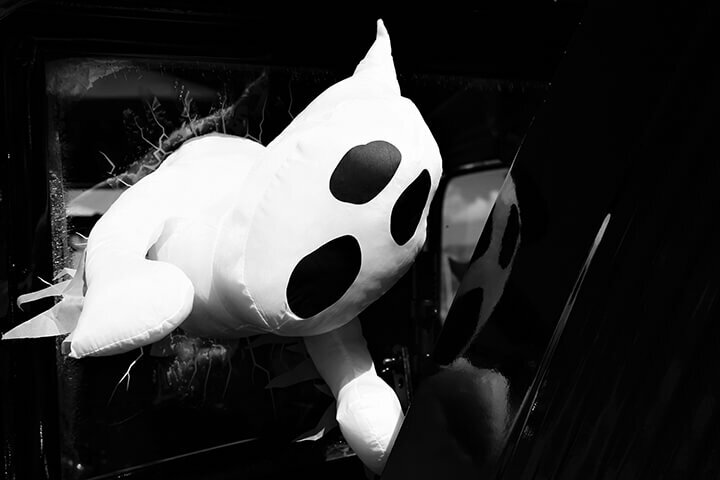 Is Your Website Scaring Off Donors, Members and Clients? It used to be that only e-commerce websites needed to be secure (saying “HTTPS” as opposed to “HTTP” in the URL). However, due to increases in hacking and exploits of sensitive data all over the internet, Google announced in January 2017 that its browser, Chrome, would start displaying a warning on non-secure sites that accept passwords or credit card information. With the eventual plan to show a warning on all non-secure sites, Chrome will start displaying a warning on non-secure sites that collect any data from visitors as of October 2017. This affects sites that collect e-mail addresses via opt-ins and contact forms. Here are 3 reasons you need a secure website. Trust. If your site is not secure, visitors using version 56 of Chrome (released in January 2017) will see a warning that the site is not secure (see screenshot). Chrome use averages more than 50% of all browser usage. Non-techy visitors (the majority of website users) may become alarmed upon seeing this and leave your site. Alternatively, if your site is secure, this will put them at ease. They may then be more inclined to fill out forms, register or leave comments on your site. SEO (search engine optimization). SEO affects where your site falls in search results after someone performs a search. Google has said security will play a part in how they rank sites in search results. For now, it’s a small one. However, if you have a secure site and your competitors don’t, your site could rank higher and give you an edge over them—more people coming across your website. 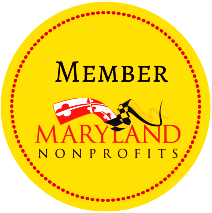 That edge could mean another donation or new member or client for your organization. Performance. SSL, which stands for secure socket layer (the means to implement security), can improve page load times. 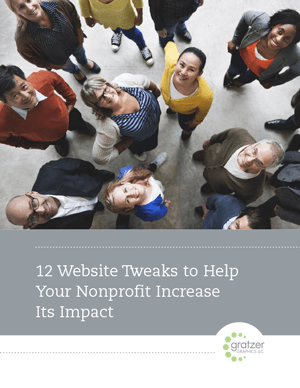 Slow-loading pages cause visitors to become frustrated and leave your site, meaning your organization will miss out on that donation or new member or client. Website security happens when you force HTTPS and obtain and install an SSL certificate. HTTPS (as opposed to just HTTP) encrypts all communication between your visitor’s browser and your website. HTTPS shows up in the browser URL area with a padlock (see screenshot). The difference between HTTPS and HTTP is that with HTTPS the information gets masked by character strings via an SSL certificate. Only the receiving and sending computers can see that information. Others could potentially access it but would not be able to read it. An SSL certificate is a data file that digitally binds a cryptographic key to an organization’s details. When you install an SSL certificate on your web server, you are allowing for secure connections between a web server and a browser. You then need to install it, which your web host may do free of charge or for a fee. After taking these steps, you will need to change the URL in your Google Analytics and Search Console accounts to show the HTTPS version. your website styles (typography and colors, for example) not displaying properly.